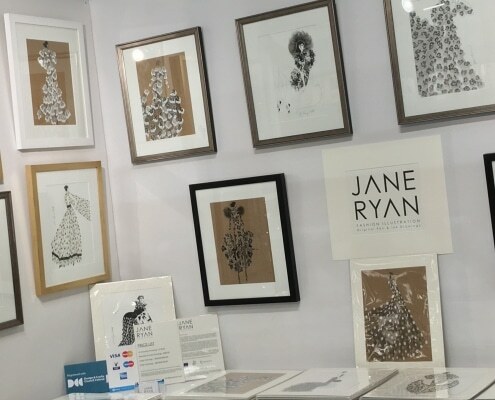 Cork Craft Fair 2016: Jane Ryan Fashion Illustration. 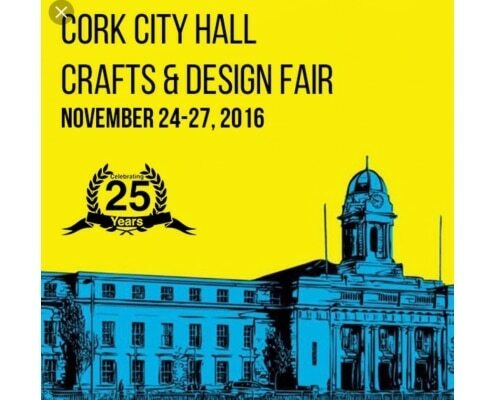 https://janeryan.com/wp-content/uploads/2018/03/Cork-Craft-Fair.jpg 1240 1280 Jane Ryan https://janeryan.com/wp-content/uploads/2014/09/logo.png Jane Ryan2018-03-10 12:36:082019-04-15 11:08:25Cork Craft Fair 2016: Jane Ryan Fashion Illustration. 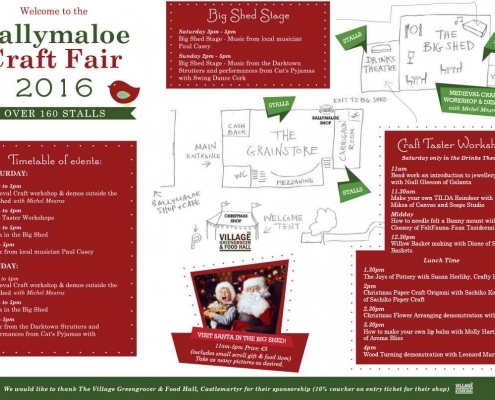 Ballymaloe Craft Fair 2016 : Saturday 19th & Sunday 20th November. 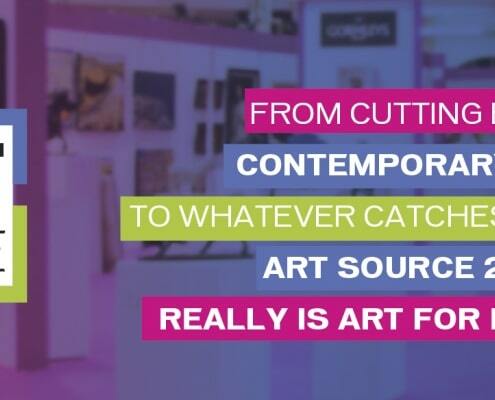 https://janeryan.com/wp-content/uploads/2016/11/Craft-Fair-timetable-2016.jpg 808 1169 Jane Ryan https://janeryan.com/wp-content/uploads/2014/09/logo.png Jane Ryan2016-11-18 21:43:112019-04-15 11:08:25Ballymaloe Craft Fair 2016 : Saturday 19th & Sunday 20th November. Art Source RDS 2016. A great show this year and thanks to all my customers. 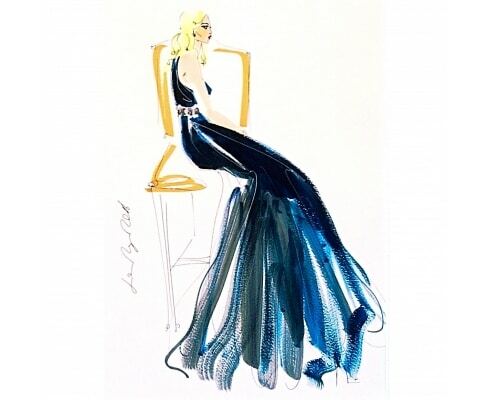 https://janeryan.com/wp-content/uploads/2016/11/Artsourcewebsite_slider1_2016.jpg 584 1724 Jane Ryan https://janeryan.com/wp-content/uploads/2014/09/logo.png Jane Ryan2016-11-18 21:22:062019-04-15 11:08:25Art Source RDS 2016. A great show this year and thanks to all my customers.